We are very happy to announce that we are now opening at Kuantan. Woot woot! 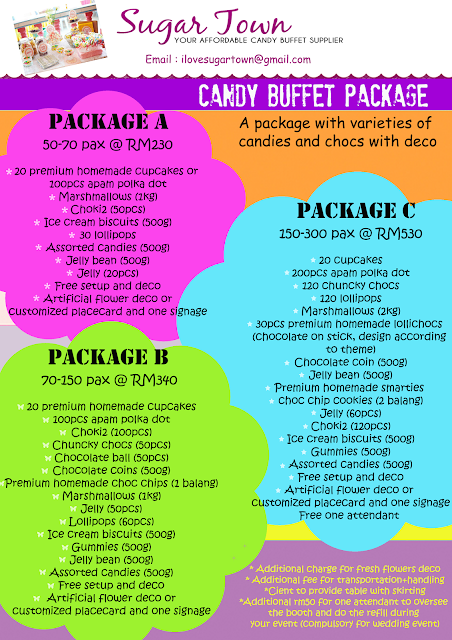 First 3 customers from Kuantan who book with us will get extra 20% from the package! How cool is that? So hurry, email me at orkid88@gmail.com for enquiries and booking. We have tonnes of updates on our jobs but we do not have much privilege to update here. 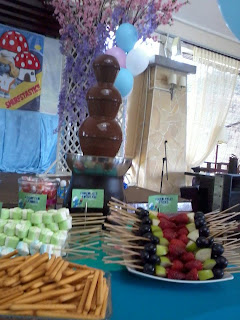 Hi, do you have 4-tier choc-fountain for rent in Kuantan?